It's not just the capital that has great wine bars - Matt Walls picks his top five wine bars across the UK. 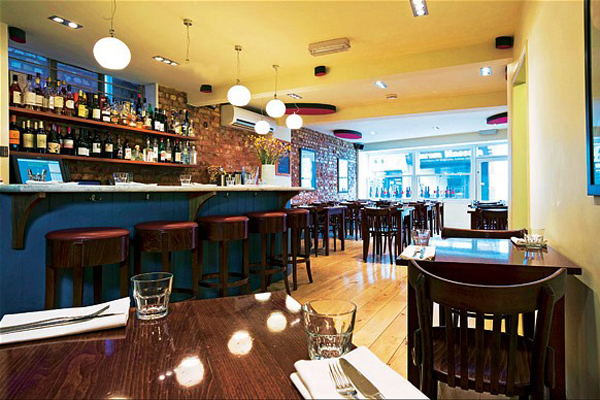 Stylishly designed Italian restaurant and wine bar in the heart of Edinburgh. More than 200 bottles from £19 to £690, mostly Italian, with 32 available by the glass or sample from Enomatic machines. Live music, outside courtyard, good food; a slick operation with lots for the wine lover to enjoy. Flinty Red is a small, informal wine bar and restaurant situated in Clifton, near to independent merchant and sister business Corks of Cotham. A tight but intriguing and well-priced selection of wines, mostly Old World, with many available by the glass. Be sure to try the food. 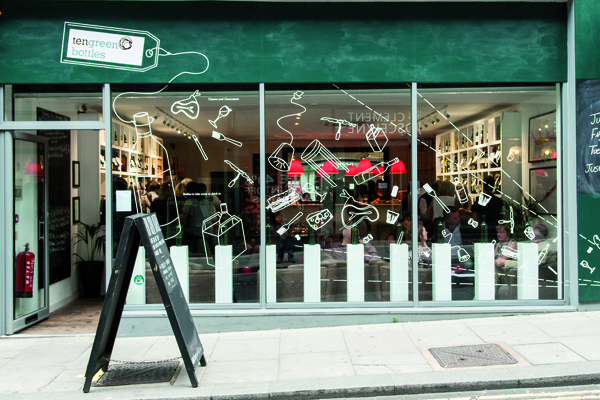 Ten Green Bottles is an airy space in central Brighton where you can buy to take away from their range of more than 200 wines, drink a bottle in for £5 corkage, or choose something by the glass. Many wines are imported directly so expect a unique range. 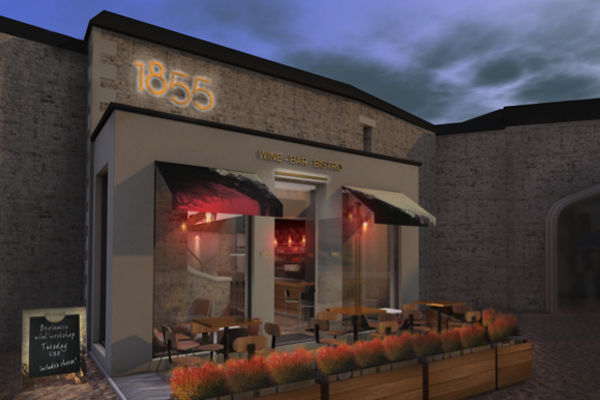 Managed by aspiring Master of Wine Alistair Cooper, 1855 is the wine bar Oxford has long been waiting for. 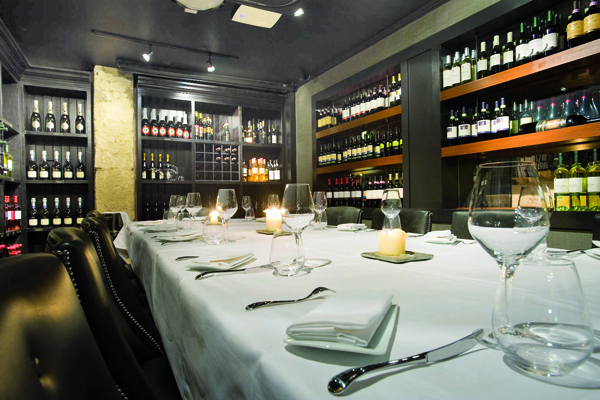 Centrally located within the historic Oxford Castle quarter, it has a thrilling list of more than 150 wines, with 25 available by the glass and a range of decent small plates to accompany them. 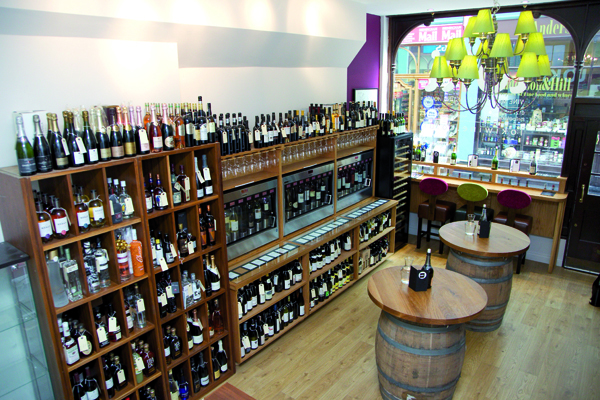 Situated in the smart Great Western Arcade, Loki Wines is a small independent merchant with an excellent, fairly priced selection of wines. Upstairs is a quiet, comfortable room if you can’t wait until you get home to pop the cork. There are further wines by the glass, bar snacks and 24 wines in Enomatic machines to keep you entertained.